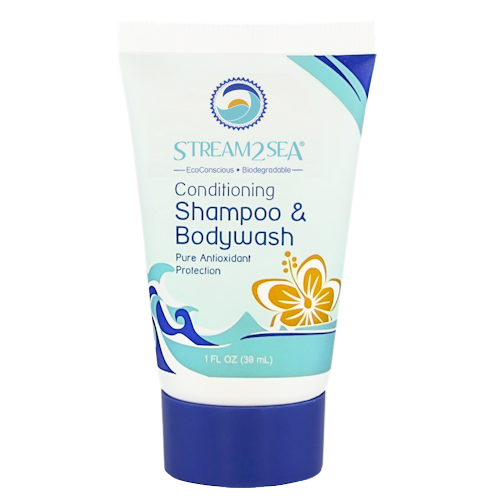 Cleanse, condition and strengthen your hair and skin with Stream2Sea’s Conditioning Shampoo and BodyWash with our powerful antioxidant blend of Green Tea, Tulsi, Wakame, and Olive Leaf. 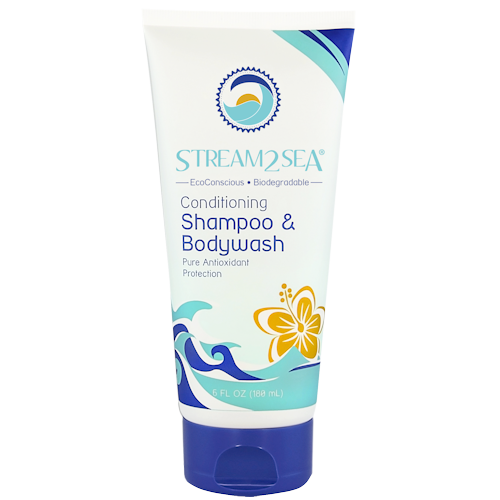 Convenient 3-in-1 product is perfect for travelers and families on the go. 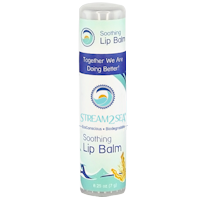 Excellent and very satisfying product good for us and marine life! Replenish your skin following exposure to the elements with our after sun Nourishing Body Lotion made with our potent antioxidant blend of Green Tea, Tulsi, Wakame, and Olive Leaf.